Gov. Tony Evers will declare April 12-14 “Trivia Weekend” in Wisconsin. The World’s Largest Trivia Contest turns 50 this year. Since its inception, teams have traveled to Stevens Point from all over the world to participate in the 54-hour contest, emceed by Jim “The Oz” Oliva and John Eckendorf from the WWSP 90FM studio on the UW-Stevens Point campus. 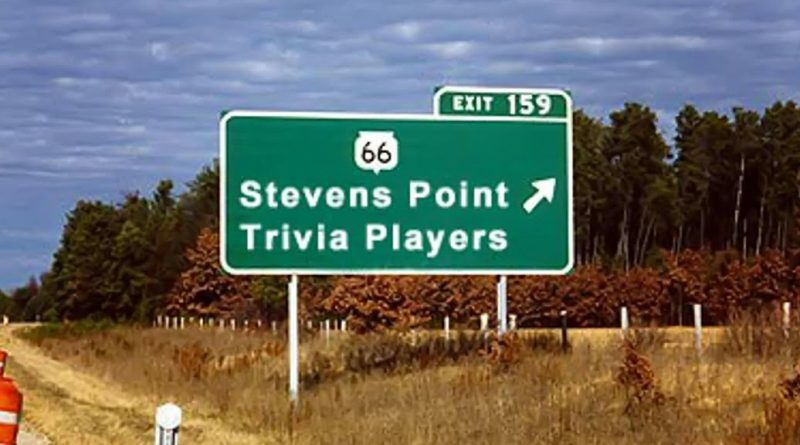 To commemorate the 50-year mark, Assemblywoman Katrina Shankland asked Evers to proclaim the second weekend in April as “Trivia Weekend” in the State of Wisconsin. Shankland will be present on April 12, along with Mayor Mike Wiza, State Senator Patrick Testin, UWSP Chancellor Bernie Patterson, Oliva, and Eckendorf, when the proclamation is read aloud at about 4:30 p.m. in the parking lot of P.J. Jacob’s Junior High School, 2400 Main St. The proclamation will occur immediately following the annual Trivia Parade, which begins in Lot Q on the UWSP campus at 4 p.m. The presentation will take place near the south end of the parking lot.